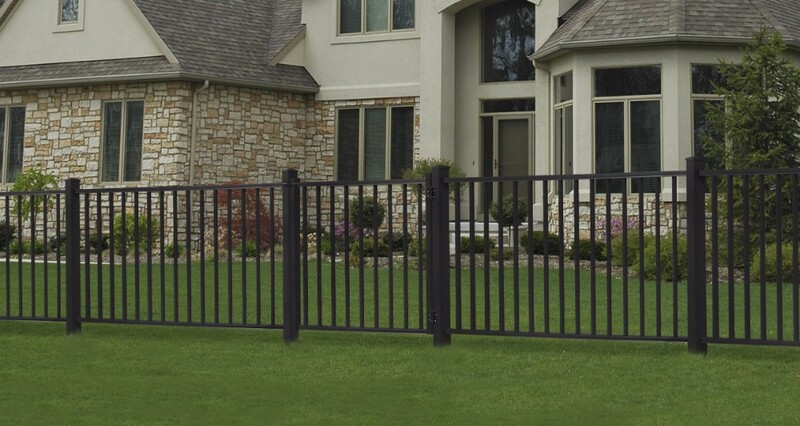 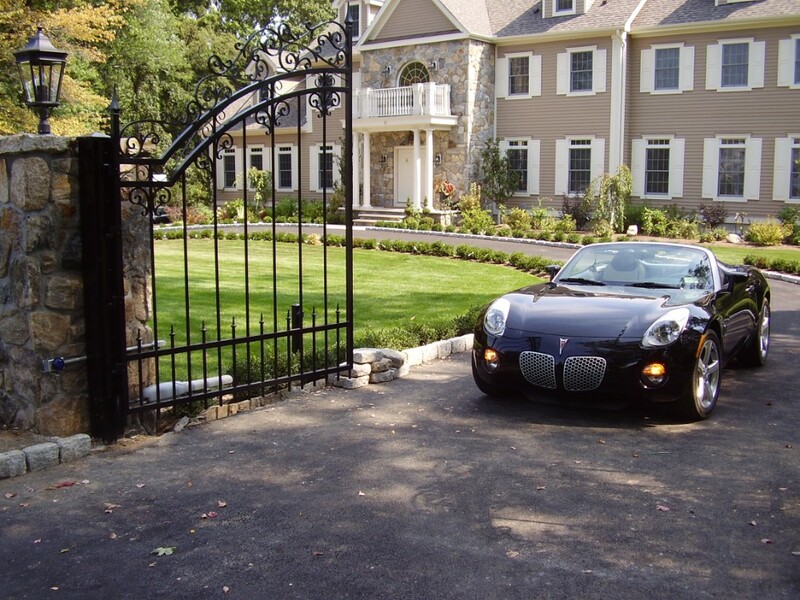 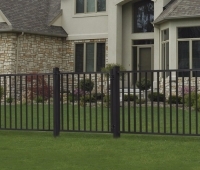 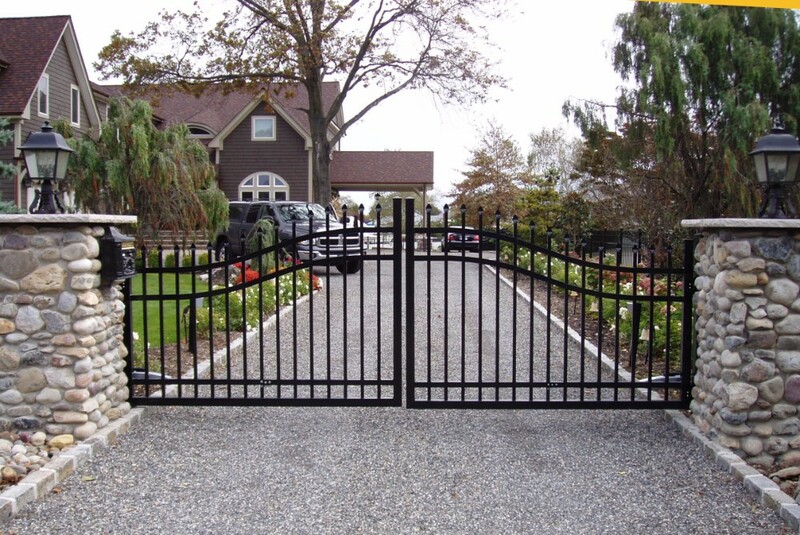 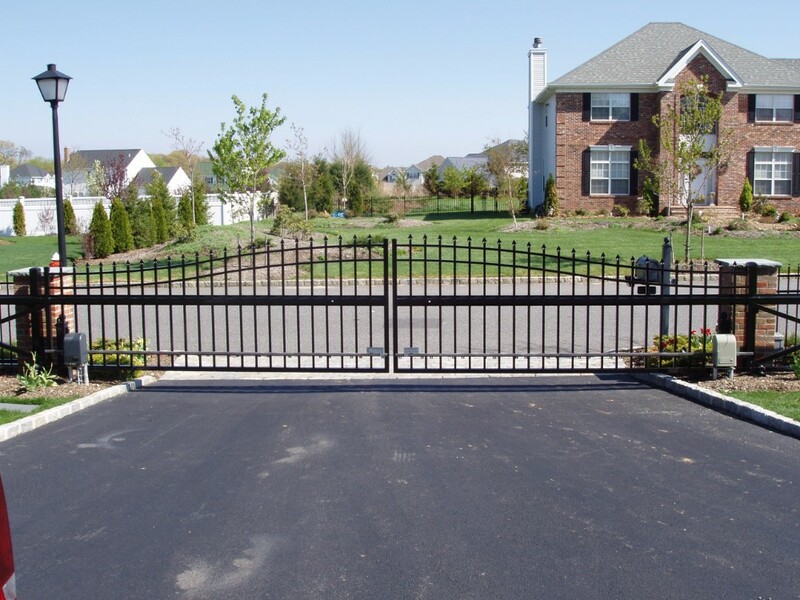 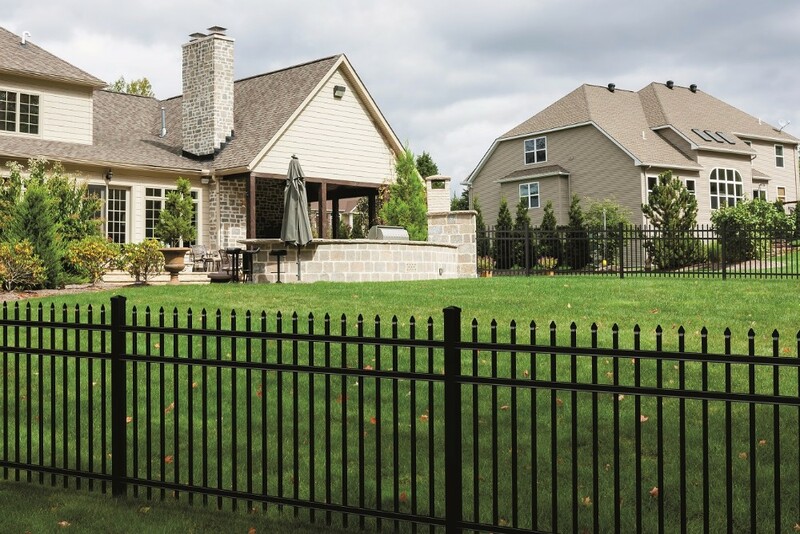 When you select Ornamental Aluminum fencing, railing and gates for your residential property, you’re making a smart choice. 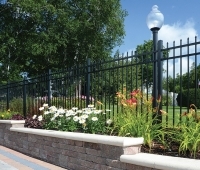 Ornamental Aluminum is strong, reliable, affordable and versatile – and requires very little maintenance. 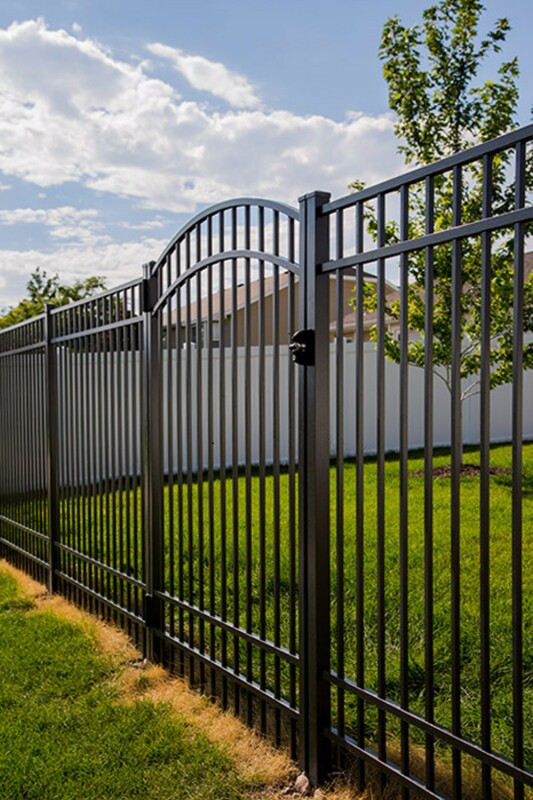 It provides security for your family, pets and guests, adds tremendous aesthetic appeal and increases the value of your property. 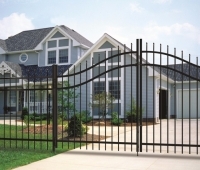 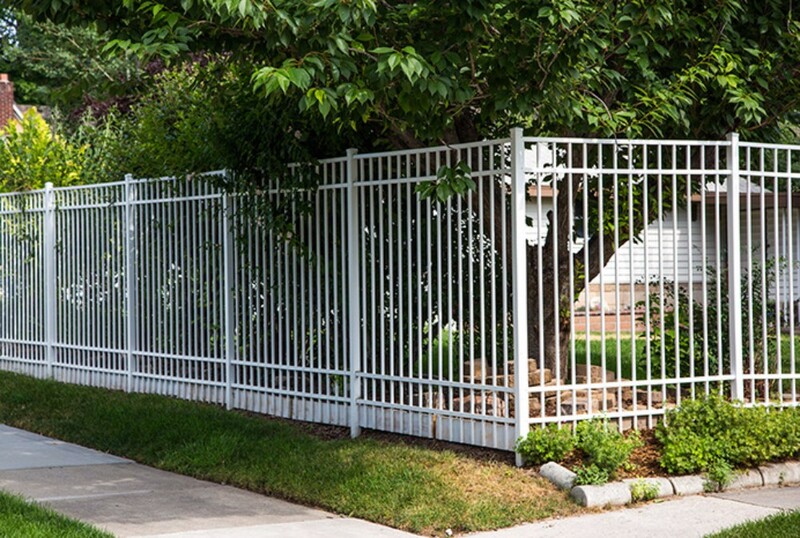 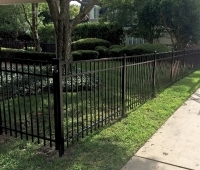 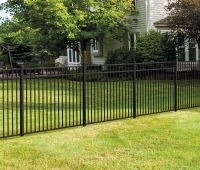 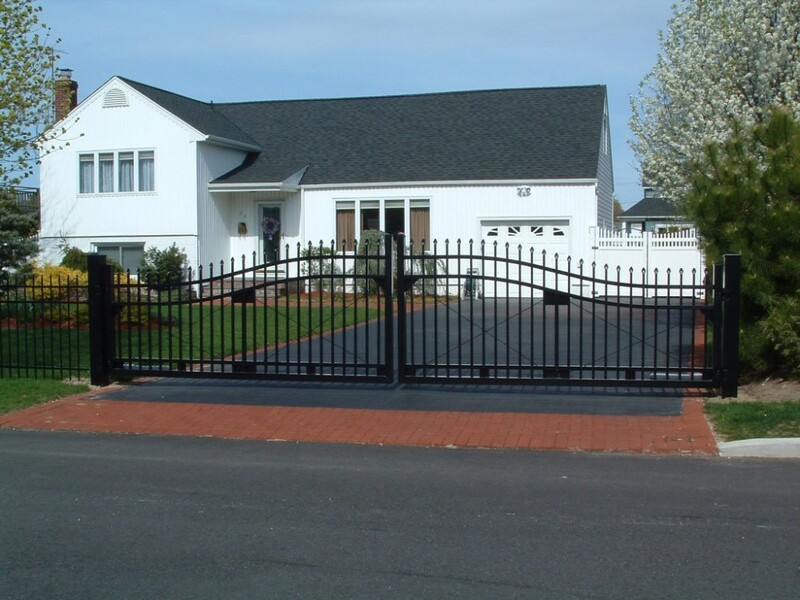 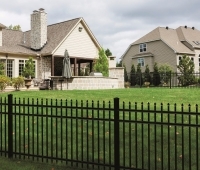 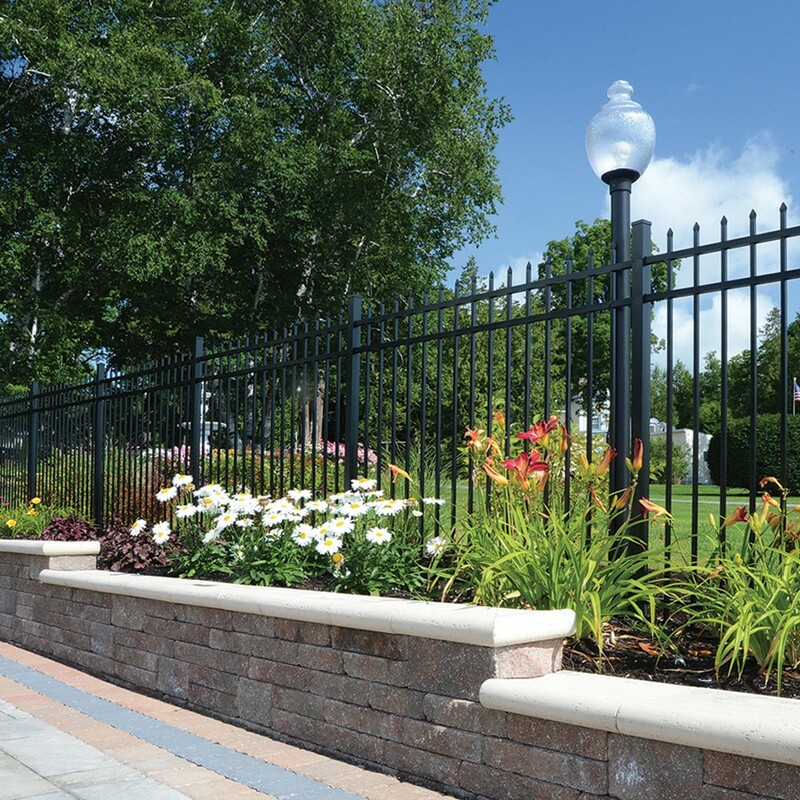 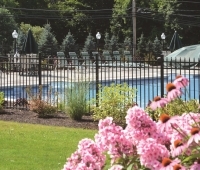 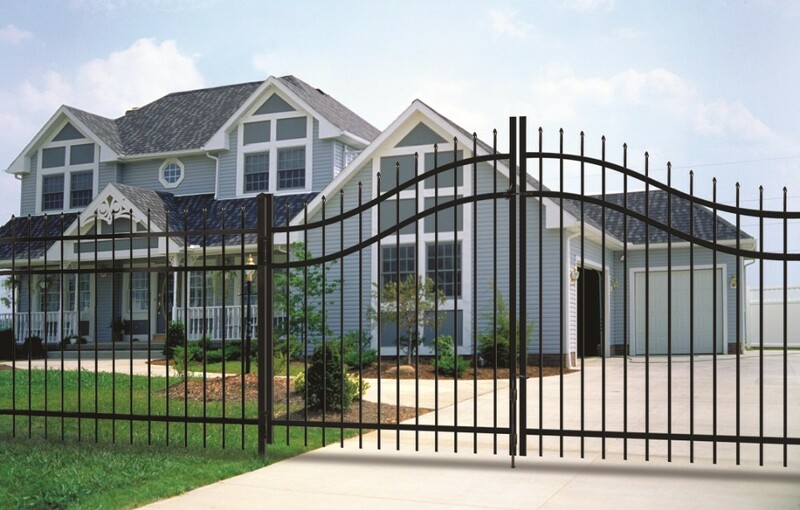 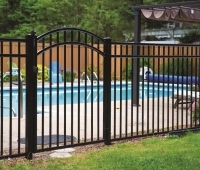 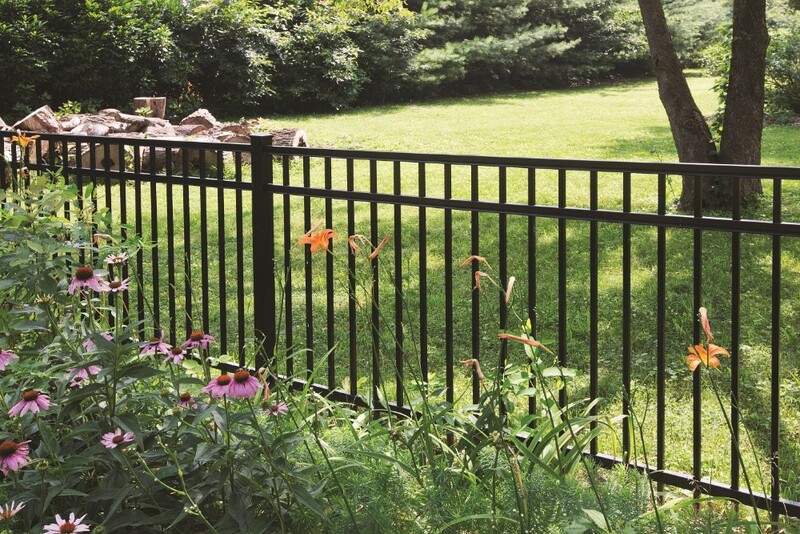 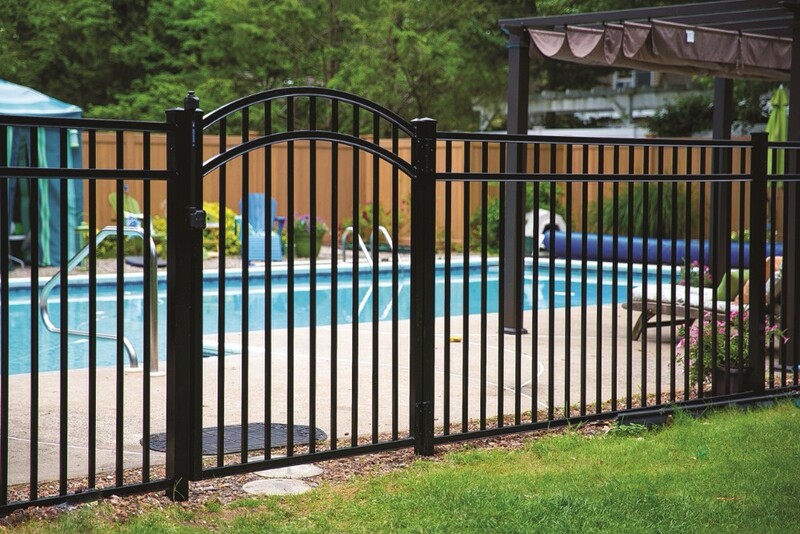 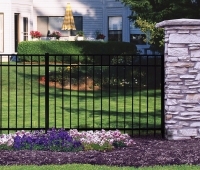 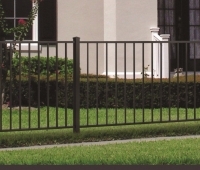 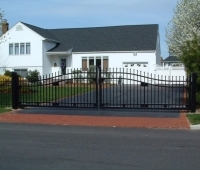 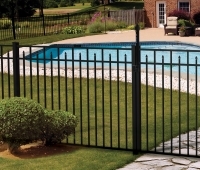 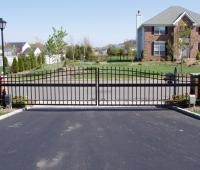 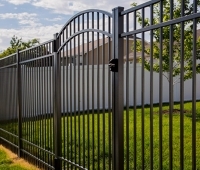 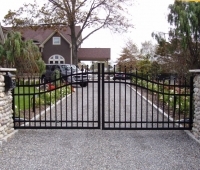 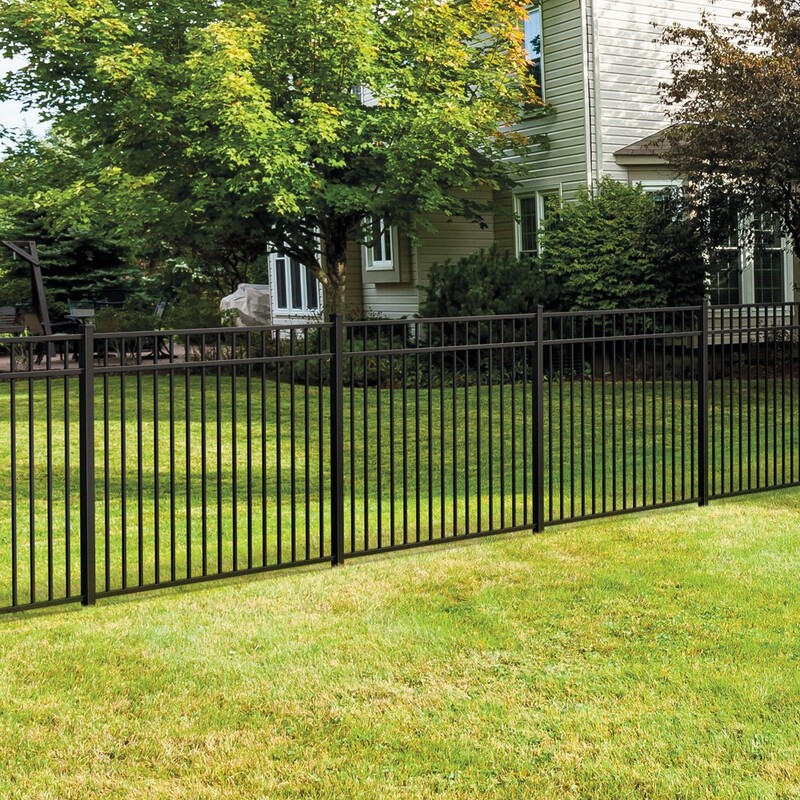 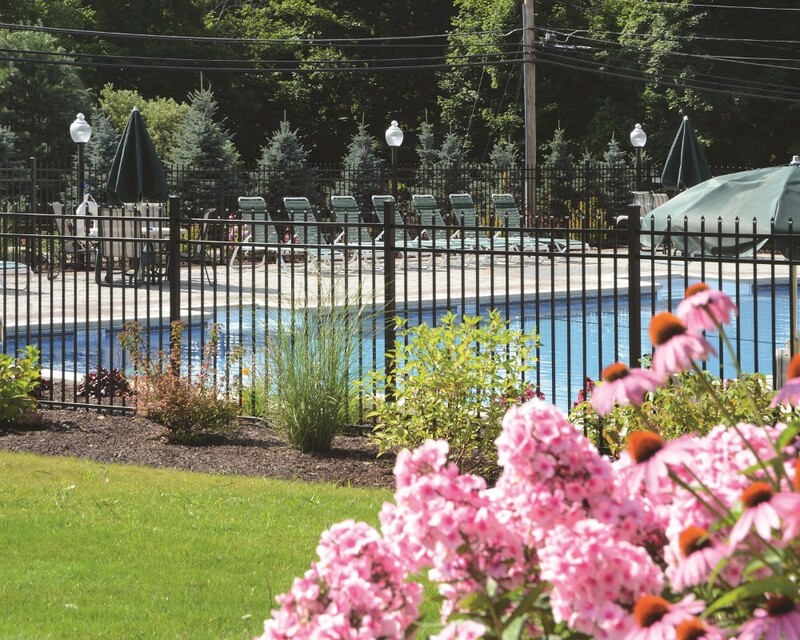 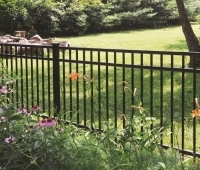 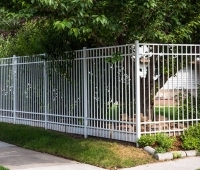 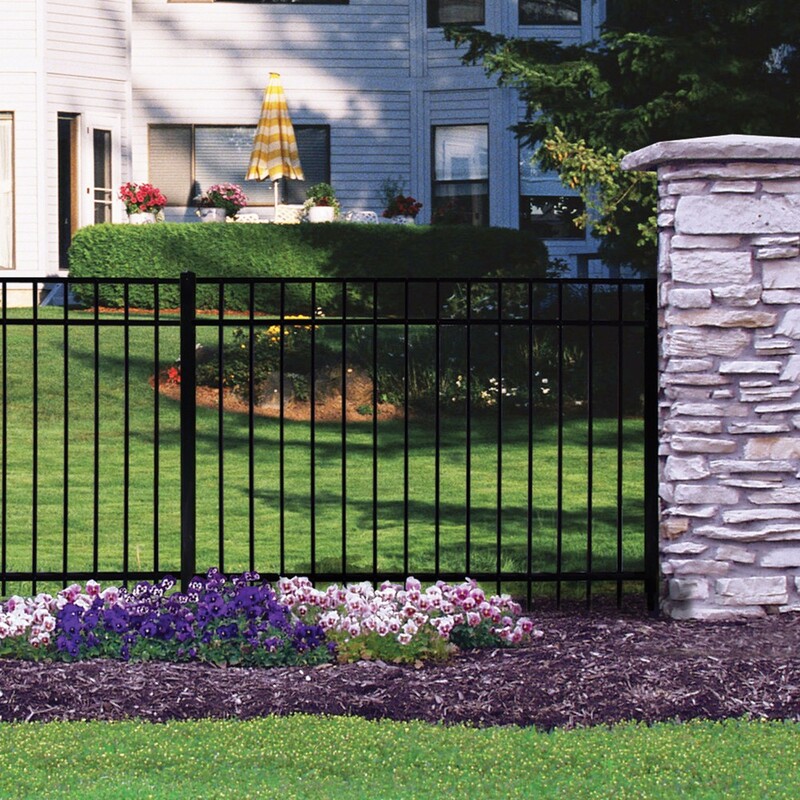 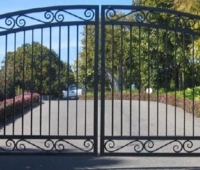 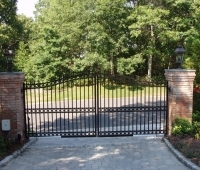 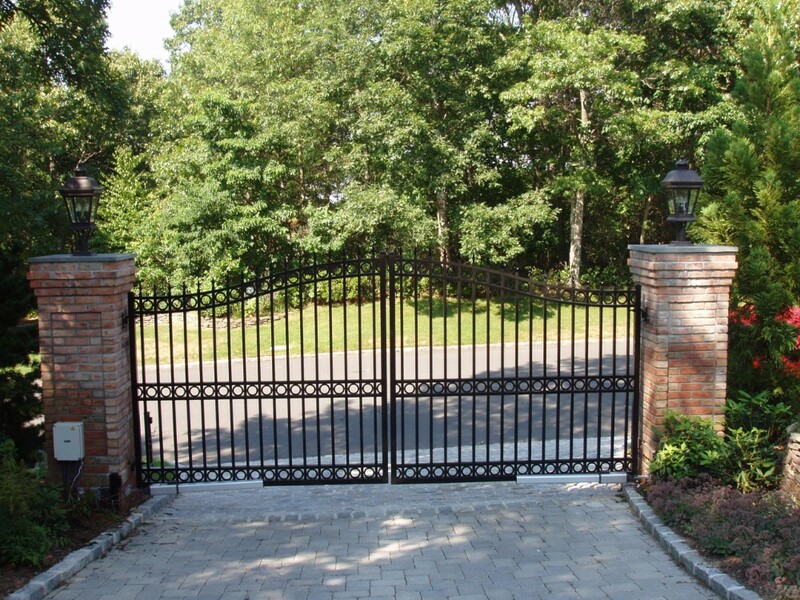 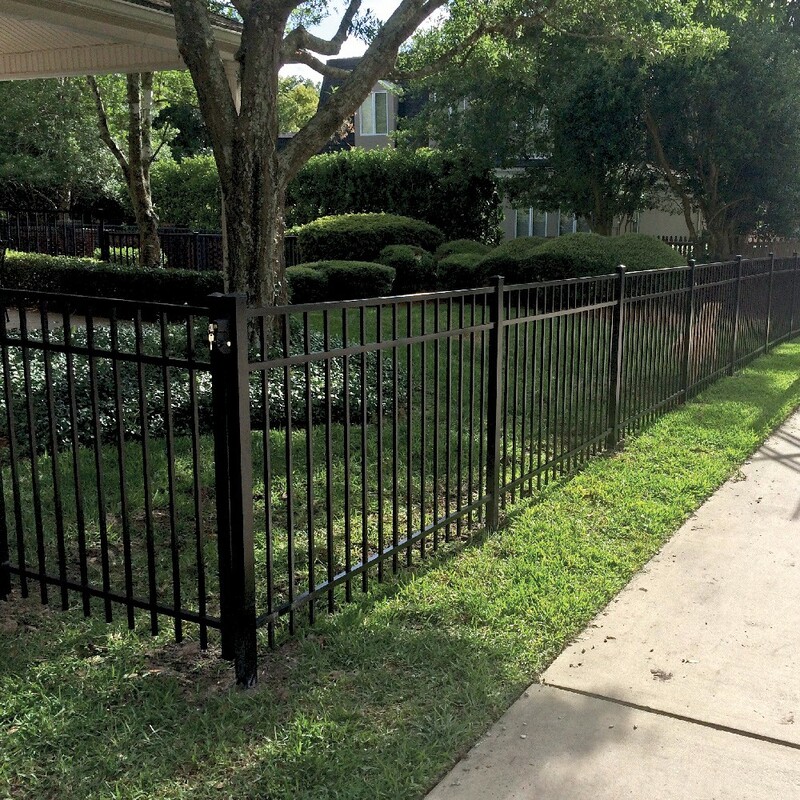 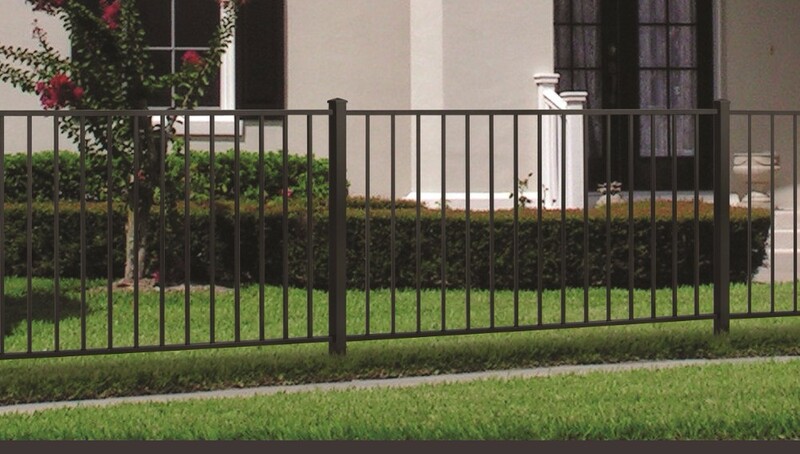 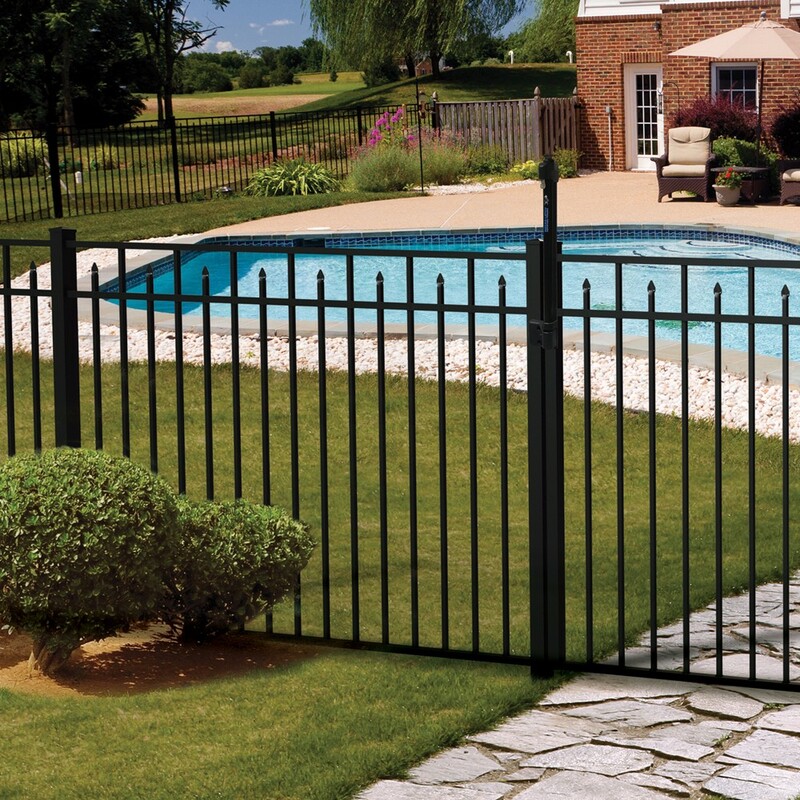 Take a look at our full line of Ornamental Aluminum fencing, railings and gates.